2013 was full of some life changing moments. We lost our uncle and puppy Noel. And of course got married. It truly will be a hard act to follow. But I think it can Be done 2014. 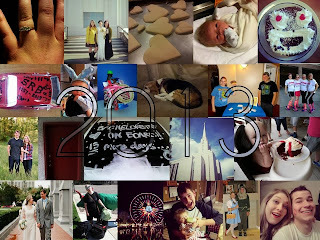 What big changes did you experience in 2013?